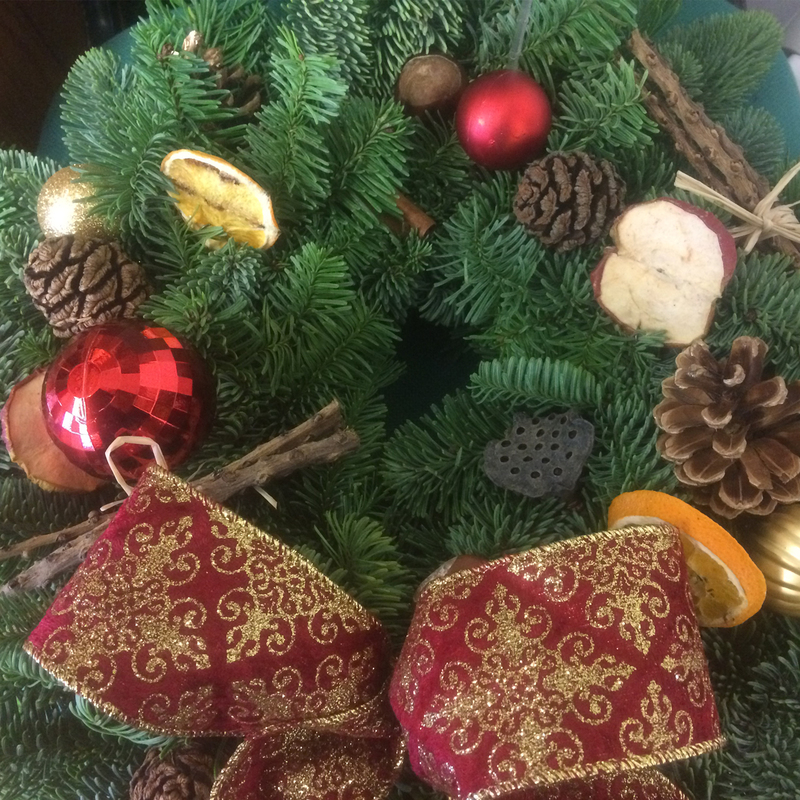 I offer fun workshops throughout the year, from picking seasonal British cut flowers from our scented flower fields and designing a summer table arrangement with them, through to festive wreath making with a glass of mulled wine and mince pies in front of the wood burner. I have a passion for showing and demonstrating my unique designs with groups such as garden & flower clubs, WI, friends, church groups, ladies days and hen parties. I also have a venue available for demonstrations, with hospitality provided if required. Come and join us for a flower workshop at our flower farm. Learn a new skill and have fun at one of Anna’s Spring and Summer Floral workshops. Fully demonstrated by Anna, who with her team will be on hand to help you create your own unique Bouquet or table arrangement to take home. All materials provided, with refreshments. Design that perfect Easter door wreath using carefully selected Spring foliage and decorations from our flower farm. If you are planning on designing your own wedding flowers come and design and style your flowers with Anna. This is a hands on workshop, picking your own blooms from our flower gardens and arranging them into your own unique beautiful wedding flowers. 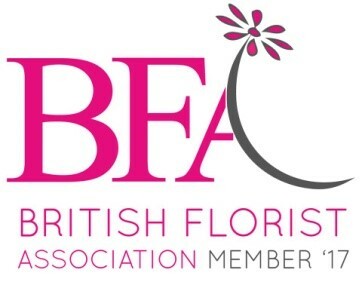 Anna will give a demonstration on how to design a beautiful bridal bouquet, buttonhole & table arrangements for your special day with our British blooms. Join in the fun at the flower farm, picking your own blooms from our flower patch and arranging them into your own unique bouquet or table arrangement. Anna will give a demonstration on how to make a beautiful bouquet or table arrangement. Join in the fun at the flower farm, picking your own british seasonal blooms from our flower patch and arranging them into your own unique bouquet or table arrangement. Anna will give a demonstration on how to make a beautiful bouquet or table arrangement. Join in the fun at the flower farm, picking and arranging sunflowers. Arrange your own unique arrangement with sunflowers. Anna will demonstrate a cheerful table arrangement using sunflowers for you to follow and make your own to take home and enjoy. Join in the fun at the flower farm, picking your own blooms from our stunning flower patch and arranging them into your own vase or jug. Anna will give a demonstration on how to make a beautiful vase of british seasonal flowers. WORKSHOP GIFT VOUCHERS AVAILABLE FOR THAT PERFECT GIFT. 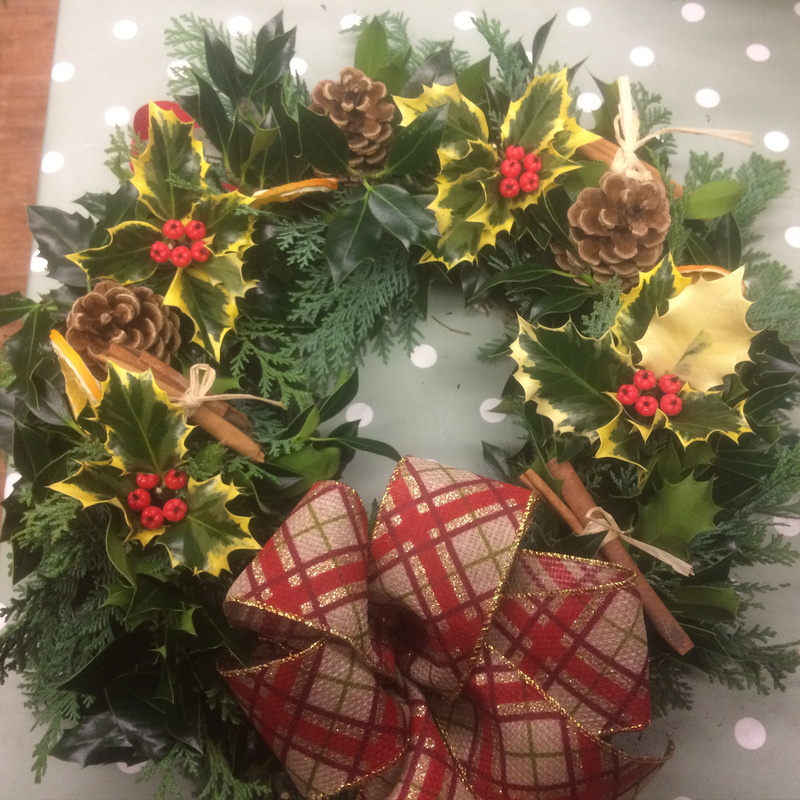 2019 WREATH MAKING WORKSHOPS DATES WILL BE RELEASED AUTUMN 2019 OR CONTACT ME FOR MORE INFORMATION. Sensible footwear is advised & bring gloves to help protect your hands. Private group bookings welcome for a minimum of 10 people. Please contact me for more details. For more information about my workshops please get in touch.